On the first contest day of the 2017 World Rookie Finals, the weather played tricks – changing steadily between thick fog which made it impossible to see one’s own hand and wonderful bluebird sky. 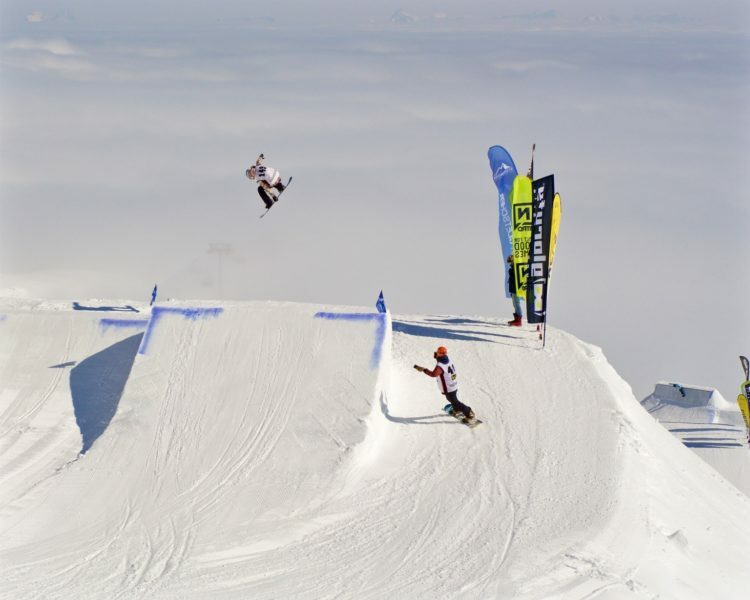 However, the World Rookie crew and Kitzsteinhorn park team set the perfect conditions for the 27 female Slopestyle riders who fought for their spots in the finals. Japanese super talent Kokomo Murase, who is only 12 years old, lead the girls squat after sending a Backside 360 Mute and a Frontside 720 Frontside Grab over the two kickers and showing off with crazy skills on the rails. The top twelve females will be able to show their skills on the mountain once more in the Slopestyle finals on Sunday and shred for the title of the World Rookie Champion 2017. All results from the girls Slopestyle qualifications, can be downloaded here. Thursday will be marked as training day for all riders. 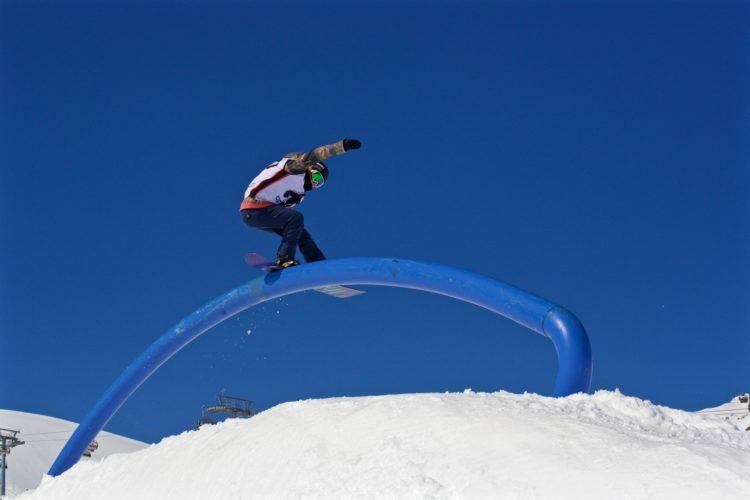 If the weather allows, the Halfpipe day, including qualifications and finals for both girls and boys, is scheduled for Friday. Tboys Slopestyle qualifications will go down Saturday. Changes might appear. Stay tuned for updates on the World Rookie Tour channels. then your future starts from the World Rookie Tour! World Rookie Finals in Kaprun are just few days away!